The Assam government has appointed Raj Chakraborty as the Commissioner & Special Secretary to the State Government, PWD (Building & NH). 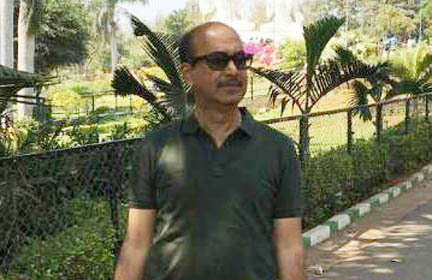 Prior to this assignment, Chakraborty served as the Chief General Manager of National Highway Authority of India (NHAI), North East Region, Guwahati. He has been posed with effect from March 3, 2018 from the date of reporting to the State government. “The terms and conditions of deputation will be fixed later on by the Public Works Department strictly in association with the DoPT OM No 6/8/2009-Estt (Pay II) dated June 17, 2010,” the notification stated. As per information, Chakraborty, a postgraduate from the Indian Institute of Technology, Roorkee, has a vast experience of working in a number of important projects in different foreign countries including England. Of late, Chakraborty was also engaged in the construction of the new bridge over the Brahmaputra at Saraighat where he was able to show his capability.